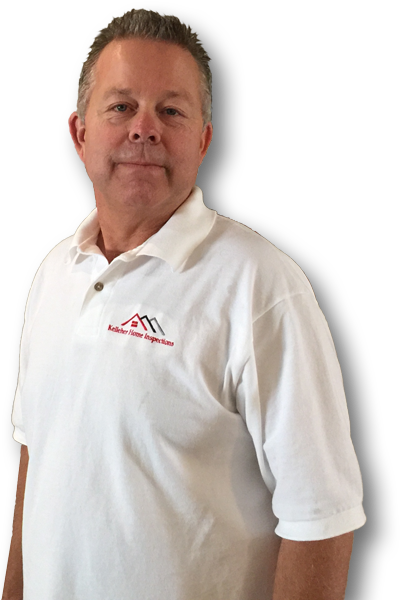 Gary Kelleher is the owner and inspector of Kelleher Home Inspections, serving the greater Las Vegas area. A quality home inspection is the highest priority for Gary, going hand-in-hand with his commitment to the unique needs of each client. Gary always welcomes clients to attend their inspection if they would like a closer look, offering flexible appointments 7 days a week (including evenings) in order to make the process as convenient as possible. To see that something is wrong with a home, it’s helpful to know what it looks like when done right. While that may go without saying, it’s only natural that an experienced builder holds an advantage over an inspector who has never worked on homes themselves. Gary has been in the construction industry since 1988, and over the course of that time, he has witnessed both the good and bad in residential and commercial construction. Gary’s choice to become a home inspector was born of his desire to share his wide-ranging knowledge about the strengths and weaknesses of homes. Kelleher Home Inspections strives to accurately and thoroughly evaluate the readily accessible components of a home. This sometimes calls for the implementation of advanced instruments in order to precisely diagnose certain issues. Gary Kelleher provides a thermal imaging scan for every inspection. Thermal imaging uses infrared thermography to display a colorized temperature gradient of scanned components. This can reveal areas of moisture intrusion, energy loss, and excessive heat (potentially indicating electrical hotspots). 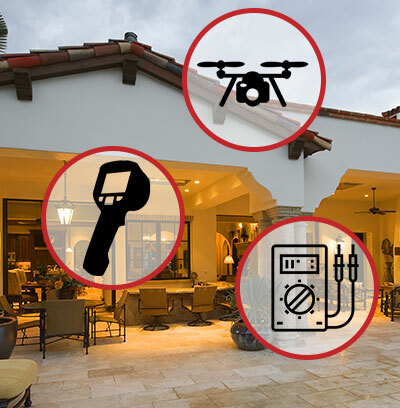 Gary also uses a remotely operated drone to evaluate roofing systems that would otherwise be difficult to inspect due to pitch or preexisting damage. When he’s not inspecting homes, Gary loves to spend as much time as possible with his wonderful family. He also enjoys fishing and kart racing. Kelleher Home Inspections helps your reach your goal of homeownership by educating you on the critical issues of a property as well as the finer details. 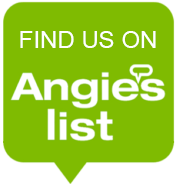 Contact us today to request your inspection.